Jamie Dietman recaps his trip to Fond du Lac to spear a sturgeon. How’d he do? Listen to the show to find out. Jared Wiklund from Pheasants Forever let’s us know what you can see at this year’s Pheasant Fest going on now at the Minneapolis Convention Center. 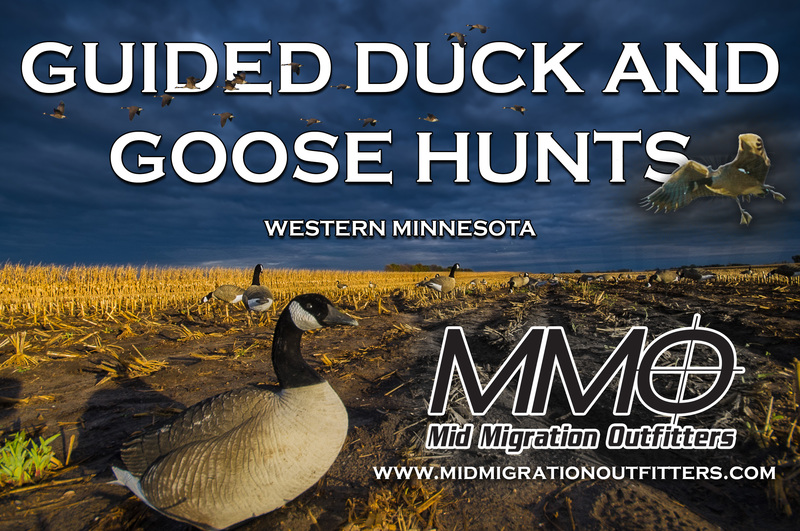 Joe Henry has a Lake of the Woods update for us, Tony Crotty from Mid Migration Outfitters talks Snow Goose migration and Lucas Mertens from Haybale Heights Campground and Resort updates us from Devils Lake.